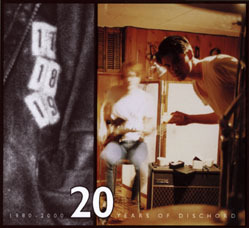 When Hoover broke up in 1994, the band was probably at the height of its popularity. They split leaving a number of new songs unrecorded and many people disappointed. 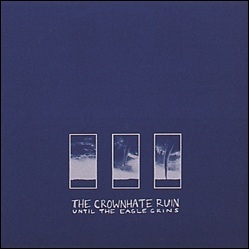 Ex-Hoover members Fred Erskine and Joe McRedmond continued to play together, however, and, joined by drummer Vin Novara, they formed a new band: The Crownhate Ruin. They played their first show barely two months after Hoover's demise. 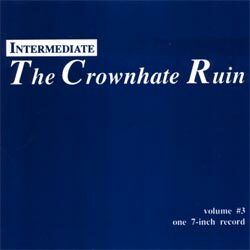 The band's music moved into a darker area, with more challenging arrangements and time-signatures, and while the new sound didn't immediately connect with some of the Hoover fans, The Crownhate Ruin began to develop its own following through touring and the release of an album on Dischord in early 1996. 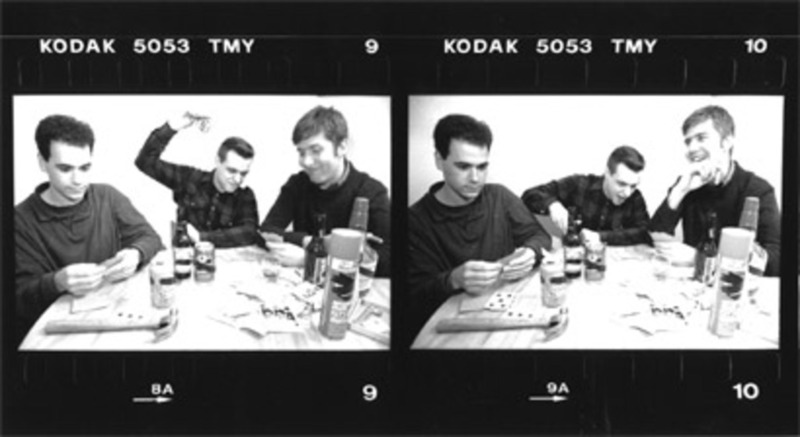 After Crownhate Ruin, Erskine moved to Chicago and played in many more projects, including June of 44.